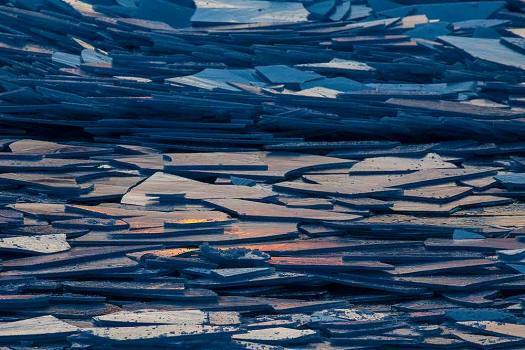 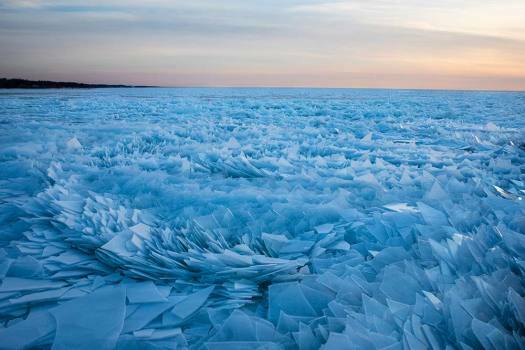 Shards of ice pile up on Lake Michigan along the South Haven Pier in South Haven, Michigan. 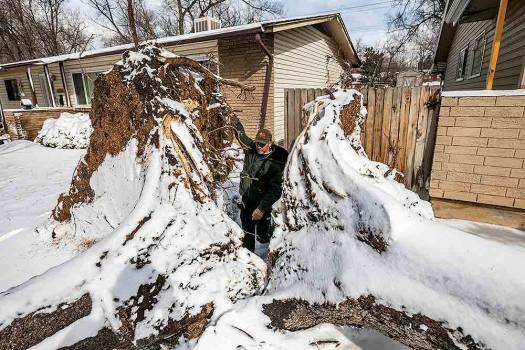 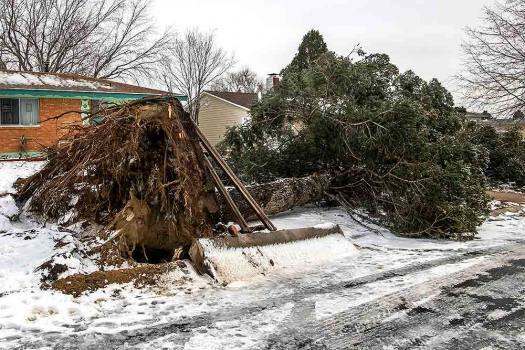 John Hunt looks at the huge tree in his yard in Colorado Springs, Colorado after it fell during the "Bomb Cyclone" that hit the Front Range. 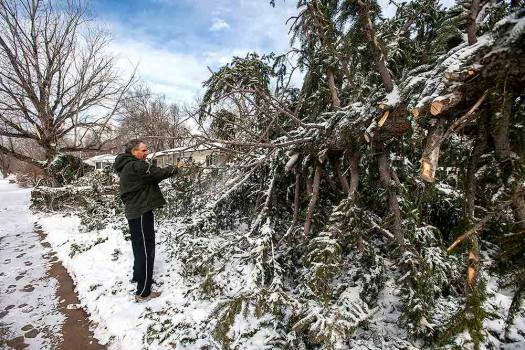 The aftermath from the "Bomb Cyclone" that hit the front range yesterday in Colorado Springs, Colorado. 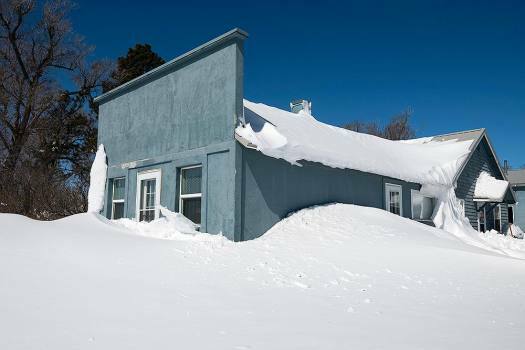 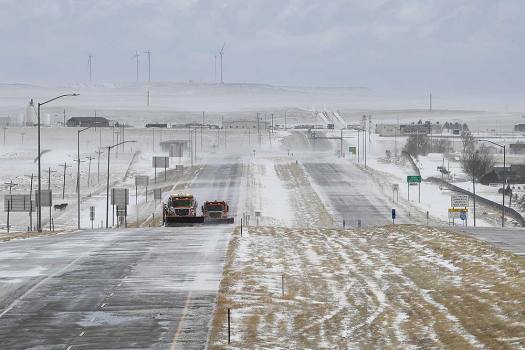 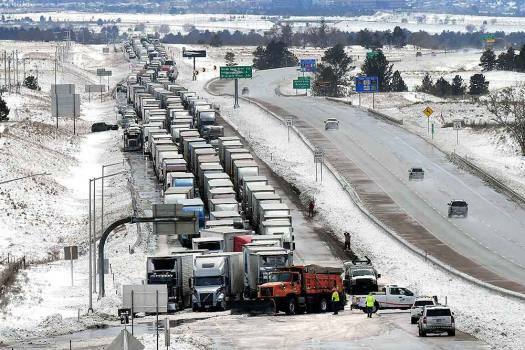 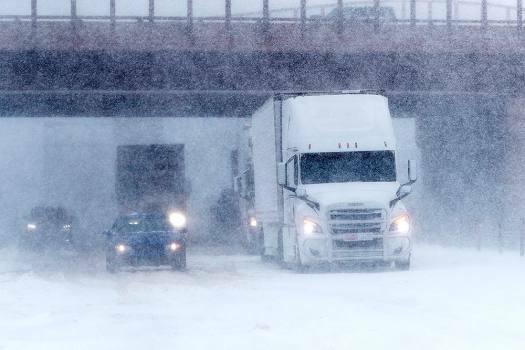 Colorado Department of Transportation now has Interstate 70 reopened, after the bomb cyclone in Limon, Colorado. 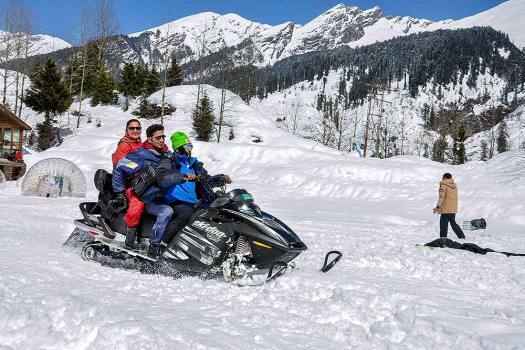 Tourists ride a snow scooter at Solang valley following snowfall, in Manali. 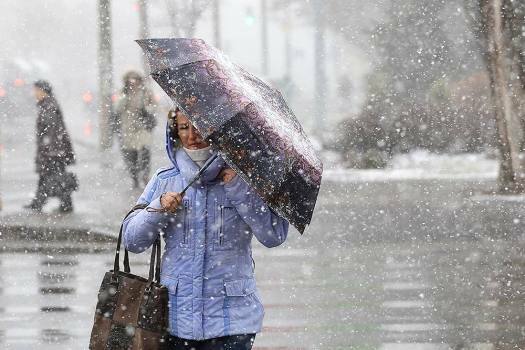 A woman protects herself with an umbrella as she walks during an unexpected snowfall and strong wind in downtown Minsk, Belarus. 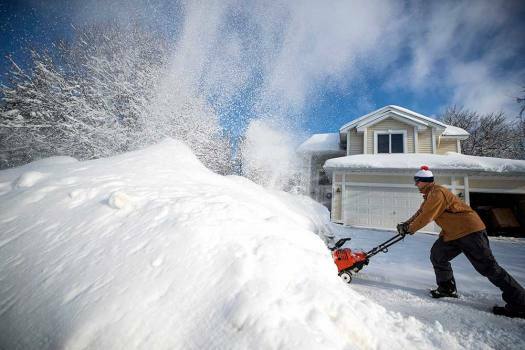 Kyle Wimmer removes heavy wet snow from his driveway in Brooklyn Park, Minnesota after a winter storm dumped more than a foot of snow in parts of the Upper Midwest. 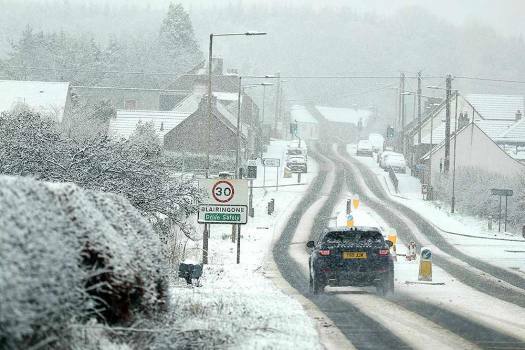 Snowy conditions in Blairingone, Scotland, as parts of Britain are waking up to snow on Sunday with gales set to batter the country through the day. 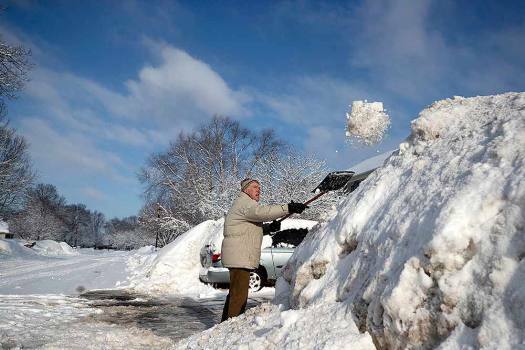 Joe Rohan removes heavy wet snow from his driveway in Brooklyn Park, Minnesota after a winter storm dumped more than a foot of snow in parts of the Upper Midwest. 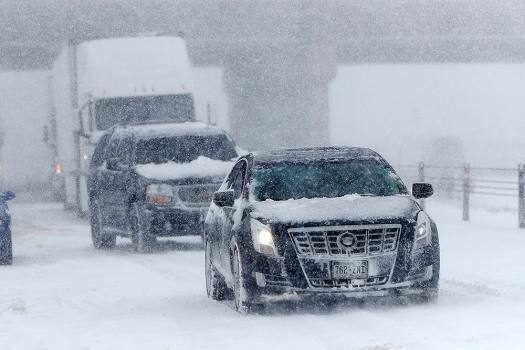 More than 1,500 flights were cancelled in the city's two major airports while rail operator Amtrak scrapped train services from its Chicago hub. 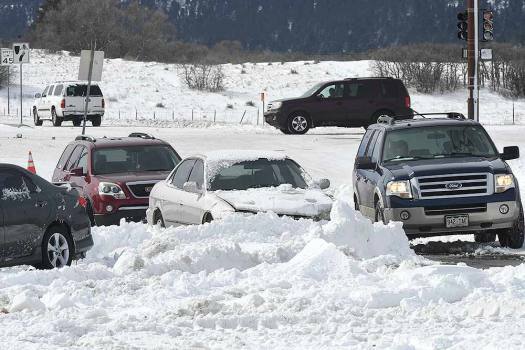 The sudden spell of showers on Tuesday led to a slow movement in traffic. 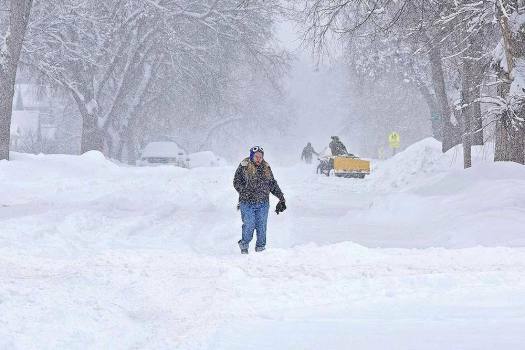 In the past 12 years, the second lowest minimum temperature for the month was recorded on December 29, 2007 at 3.9 degrees Celsius, according to data from the Met department. 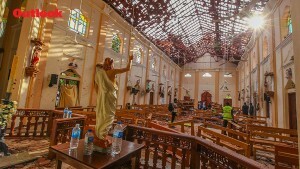 The move comes after a Bollywood delegation, including Aamir, Ajay, Akshay, Karan, Kapur, Ritesh Sidhwani among others, met Prime Minister Narendra Modi and discussed the issues the film industry is facing, including GST. 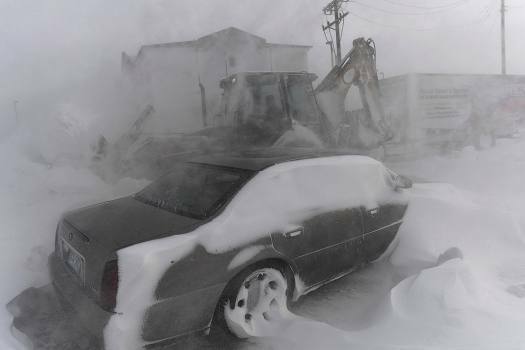 The meteorological department has issued a cold wave warning for north India. 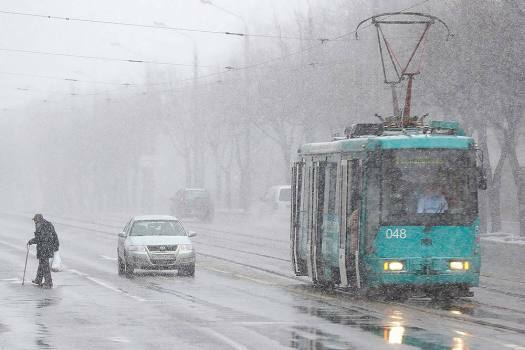 Overall air quality in Delhi on Thursday remained 'very poor' as the Met said the current cold wave conditions prevailing over northwest India may not allow it to improve. 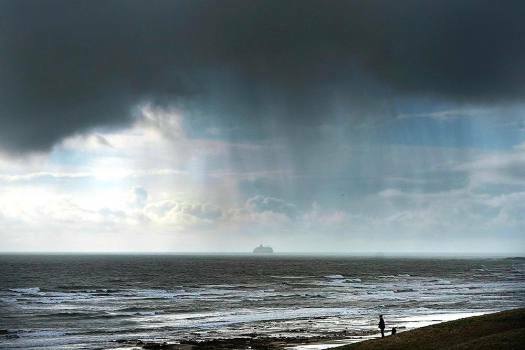 So Is Everyone Throwing Boiling Water Into The Sky?